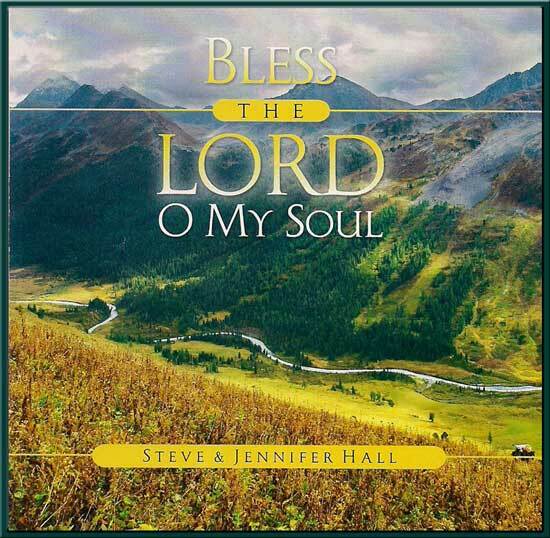 Bless The LORD, O My Soul listening CD. An exciting new release from Steve & Jennifer Hall! 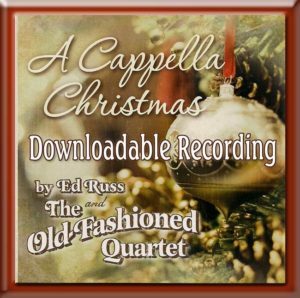 A great blend of solos, duets, and groups, with lovely orchestrations. This recording contains many of their most requested songs, including Steve’s solo version of This is My Song, and Sweet By and By (duet with the harp). Thirteen songs total, including many new titles such as My America, Under God. 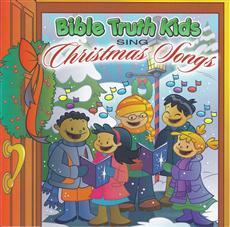 Infused with Scripture and heart-felt lyrics; sure to become a favorite!